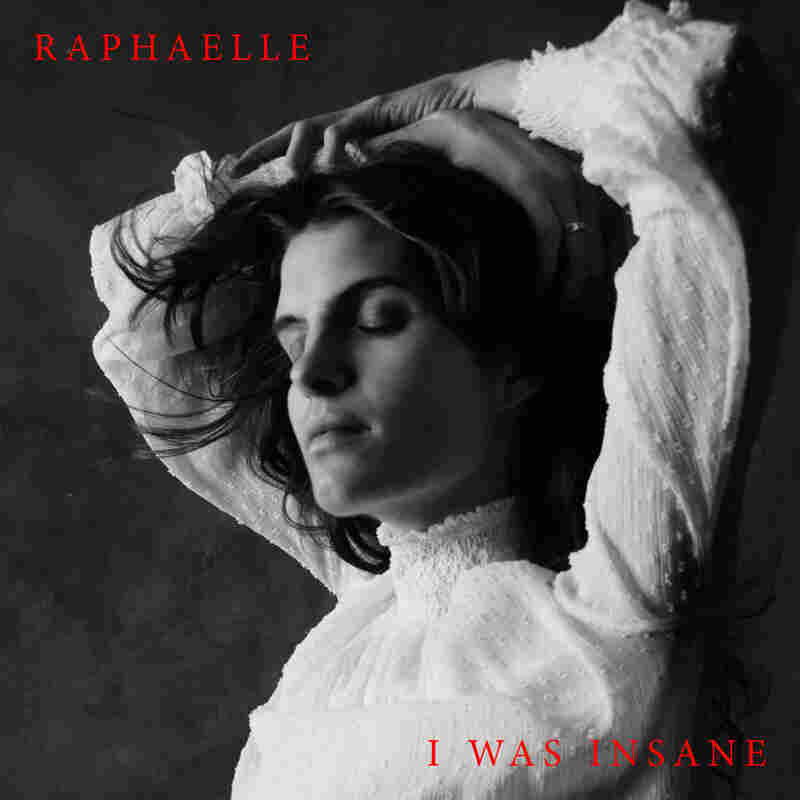 Songs We Love: Raphaelle, 'I Was Insane' For the masses who gravitate towards big heartbreak ballads, the young New York singer-songwriter has a soulful pop doozy. Oscar Wilde once said that "The heart was made to be broken." I'm not sure why so many people gravitate towards songs about heartbreak — maybe it's the familiarity, the notion of misery loving company, or of the pain sounding so damn good. On her debut EP, Post Modern, the 20 year-old singer/songwriter who goes by Raphaelle has a song called "I Was Insane," and it lulled me into my super-emo space, into the person I was in relationships past. Not Drake emo, mind you, more like Biggie Smalls listening to The Stylistics. This should make no sense for a happily married, new father — but, what can I say? I like the songs that make you remember those painful emotions. Though, what makes somebody want to write one of those? "'I Was Insane' was inspired by a moment in my life where I had completely forgotten who I was — inside and out," says the vocalist born Alison Raphaelle Gieske in Paris, reared in Texas and now making her home in New York City. "I had not felt any emotion for over three years due to a painful experience that I went through, and one night all of my emotions and struggles collided and this song was born." If Raphaelle was looking to set a mood of emotional turmoil, she most definitely succeeded. "I Was Insane" has a nostalgic vibe without feeling forced — which is no surprise given that, when asked of her musical inspirations, she comes up with "Etta James, Harry Nilsson, Carol King, and Pink Floyd." I enjoyed how the tempo switched-up, and the way her voice rose to a crescendo, only to fall back into softness, felt very emotional. The line that jumps out at me like a Mac truck is, "I watched all the walls come down, right in front of my eyes"; it's incredibly resonant for those of us who thought we had a good thing, before it imploded. 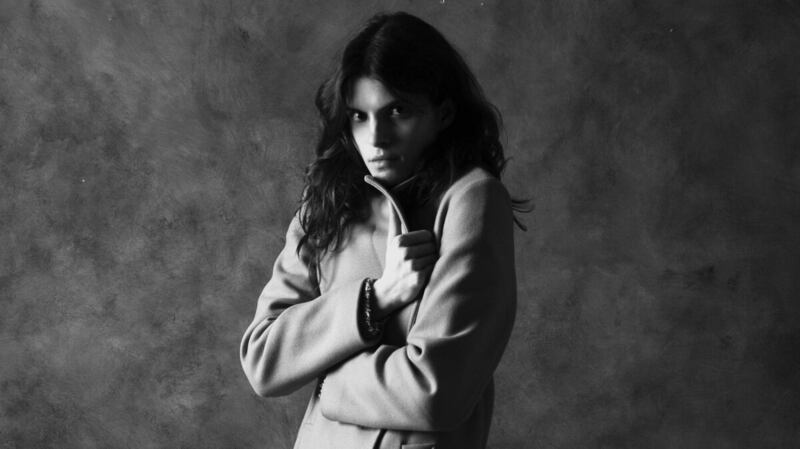 Heartbreak has a way of driving you to your wits' end and Raphaelle captures that. Cheers to no longer being insane; and if you're going through heartbreak, don't worry it gets better. Post Modern EP is out on March 25 on ReMi Music.